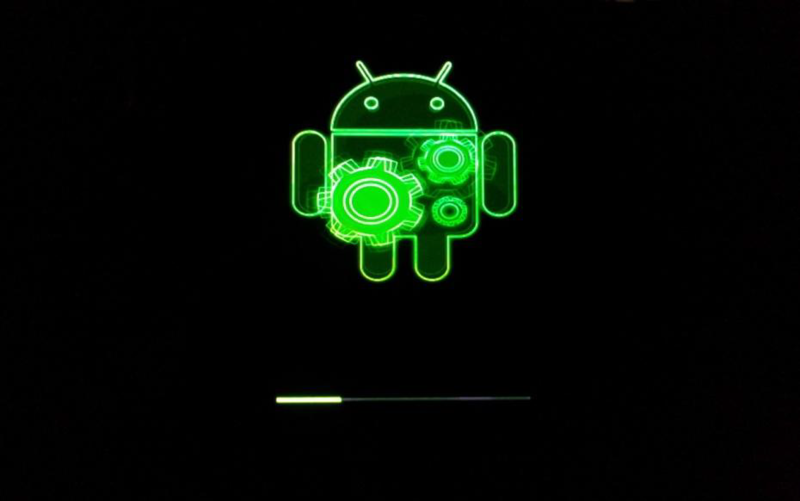 Custom Rom and Android update, Explained… | Droid it is. 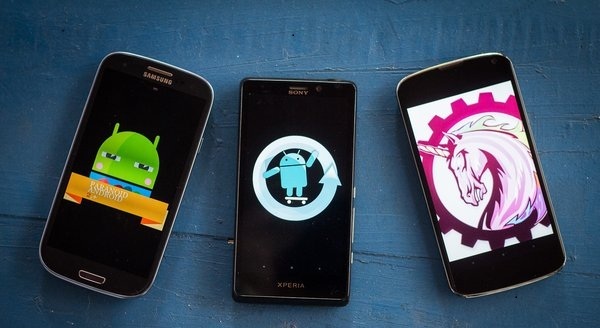 Custom Rom and Android update, Explained… – Droid it is. Android is the most popular mobile OS today for a very simple reason. From time to time the changes that have been asked by the users have been incorporated in the os. This means more frequent updates. But there is a sad part to it, you buy a – phone and the carrier gives you update for only a year or two. This means that within three years your phone will become outdated in terms of software! Not fair right? It is a good way for manufacturers to make people buy new device as they know that many people won’t use custom roms to enjoy the latest android and buy a new phone to enjoy it. This obviously is not the case !! Samsung Galaxy S released in 2010 can run android 4.4.4 or the KitKat version. In coming months this four year old “flagship” device will receive lollipop (Android 5) too and Samsung dropped the support for it at Android 2.3 stating that it could not handle any more update! So its pretty obvious that no device can go outdated in terms of software in the android world. It’s only the user who has to make a little bit of effort into it. All this update is done through what are called “Custom Roms.” So, If you have a HTC, Samsung or any other device and are no longer receiving any updates from the manufacturer, then start updating the device yourself ! You might have heard about Samsung phone running TouchWiz, HTC phones running HTC Sense UI, Nexus running Stock android and many more such. These are also a kind of “ROM”. Custom roms are noting but a much more simpler and modified version of these UI. Manufacturers load their UI with their own features, apps and themeing. With custom roms you have the option of keeping em or running clean without them. Lets dig deeper into it..
Before everything, what do I get ? The biggest one under this is UPDATED VERSION OF ANDROID. Nothing can beat that and it is the reason why custom roms are developed in the first place. Apart from this there are many small changes which makes the every day use easy. Cynogen (a custom rom) offers themes (Check this out, crazy list of 1k+ themes!!) These themes don’t just change the wallpaper but change even the app icon, font etc to the mood of the theme. These are system wide themes. They affect each and every aspect. Then there is “floating notification and multitasking”, HALO from Paraniod android. Apart from all these, tons of tweaks present everywhere in the UI. What is meant by android being open sourced ? You see, this is how even manufacturers load android into their device. They get this android source, pack it with their own modification and load it into the device before shipping. Ok, Android is open sourced, what do I get ? Being open sourced means that anyone can download the latest android codes and update their phone with it. Over here I mean any phone. Even those local or Chinese android phones, or the one which are not supported by the manufacturers anymore. This update may come from a developer who has shared his work or even you may make it. Sounds cool, how do I make a rom ? Many developers make rom for themself and then feel that they can share it with the whole community and in that way everyone gets to try it. One thing to keep in mind is that custom roms are device specific. You cant just take a rom for nexus 5 and load it into your nexus 6! Today there have been many developers who have made brand for themself with their work. They make these roms for many devices and include some features specific to themself. Cynogen started as one such small project is probably one of the most popular custom OS today. Paranoid Android, Omni rom, Pac-man series are equally popular. Fine with all this what do I do ? If all this excites you then XDA will be the place where you will find everything. This is the place where developers from around the world share their work. The site has separate forum for all the devices. All you have to do is find the forum for your device on xda and then everything will be up there. Before you start flashing roms there are few thing to be done. Root, Obviously, Then you need to have a custom recovery. I would not explain the process up in here as these instructions would be present in the forum of your device and writing them here would just make the post lengthy. There are so many roms out there. Which one should I choose ? STOCK ROM : These are based on the orignal rom of your device. These are also highly customized one but are made by modifying the stock rom of your device. So if you like the look and the feel of what came preloaded wwith your device then this is what you need. AOSP ROMS : ASOP or Android open sourced project based roms are based on the clean android. 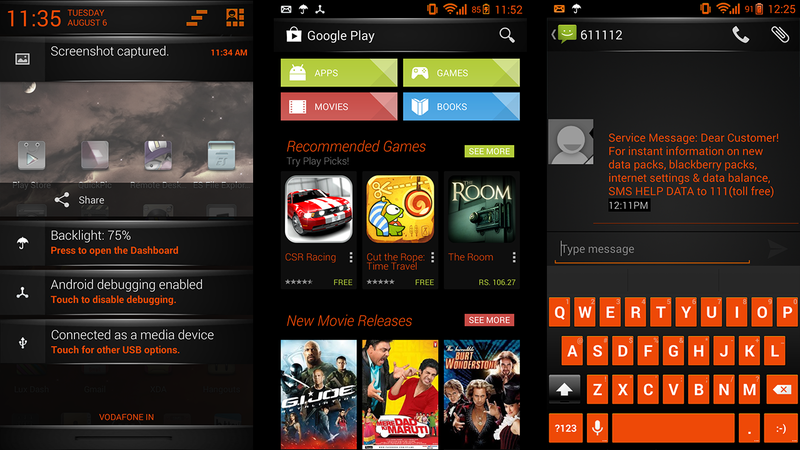 The look of these roms are very similar to that of Nexus line because Nexus too sports clean android UI. These are the most basic android UI that you can have. Even manufacturers use this as their base and make their signature UI ( TouchWiz, Sense UI etc.) Those who like to use the most basic of what is availabe use this. Only in some cases you may not find a rom for your deivice. That may be because the device is not popular and developers see no point in supporting the device over other much more popular devices. In such cases you can make your own custom rom. As I said, it is a bit difficult to learn but it’s just matter of weeks and you’ll be up and going. To be frank it’s a bit addictive too. I have been doing it for almost three years now and I’m still not bored with it :p I like it even above app development! There is plenty of new stuff ongoing to keep you glued into it. Previous PostMultitask in style… [LMT]Next PostEverything “Xposed” !! !